You have the spreadsheet skills, we have the Palladium knowledge. 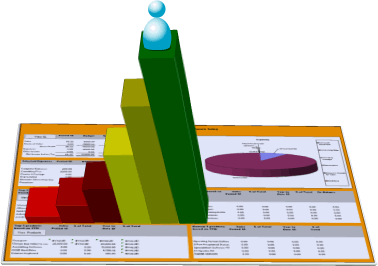 Putting them together enables you to build the financial spreadsheets the way you want. You can create the spreadsheets using the basic, intermediate or advanced Excel skills that you already have and use the PaXcel formulas to retrieve the required balances direct from your Palladium Accounting Data.